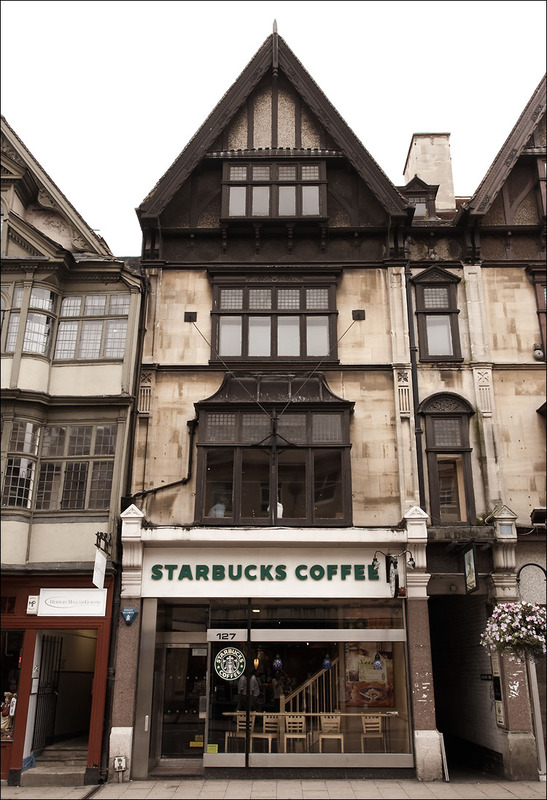 have you come across a list of city/country international starbucks locations? This is too slow of a process, as well as the material supplied is not sufficient. being responded to in a timely manner. Please forgive me for not getting back to you earlier; I was absent.